We Service Commercial Fleet Vehicles Including Cars, Vans, and Trucks. 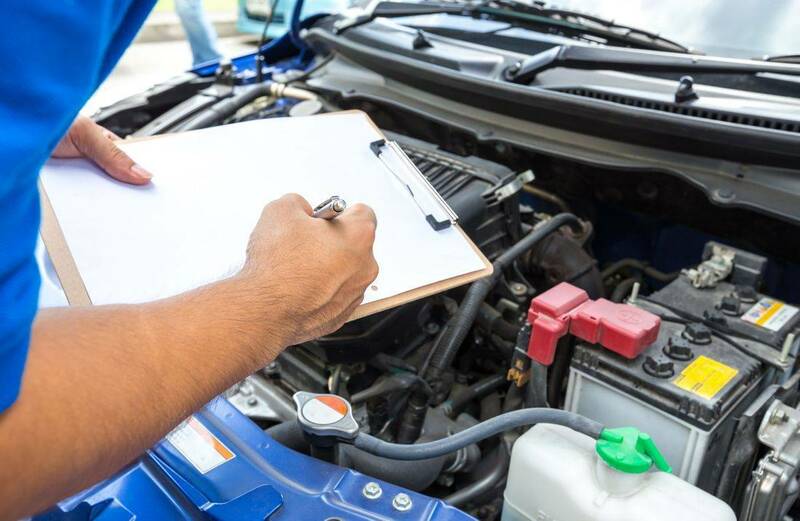 Service items Include: Electrical, Body Control Systems, Engine Diagnostics, HVAC, Brakes, Add On Accessories, Scheduled Maintenance PM Services, Vehicle DOT Inspections, and Minor Mechanical Repairs. Multiple Vehicle Discount Programs, and "After Hour" PM Services are Available.